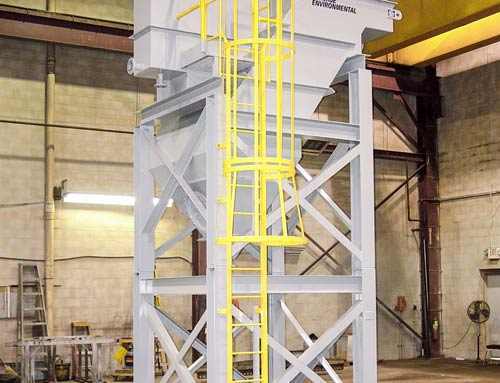 A prominent midwestern steel mill needed to put one of its blast furnaces back online in order to increase production and keep up with rising demand. 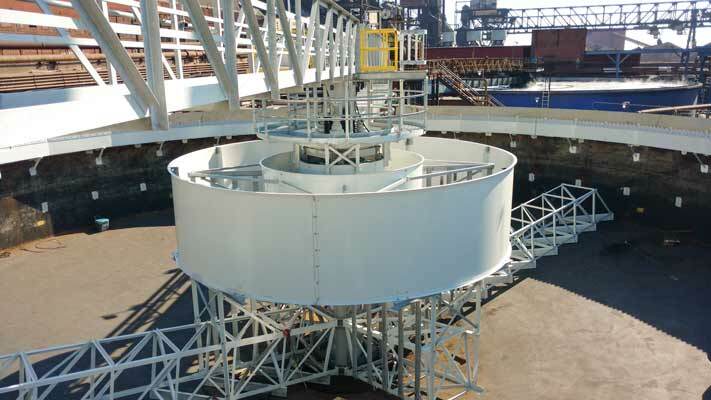 Blast furnace “C”, said to be one of the most efficient blast furnaces in the world for its size, required a large volume of water to maintain proper operation, and the mill’s existing water treatment plant was insufficient and in need of an upgrade. 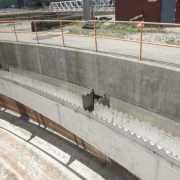 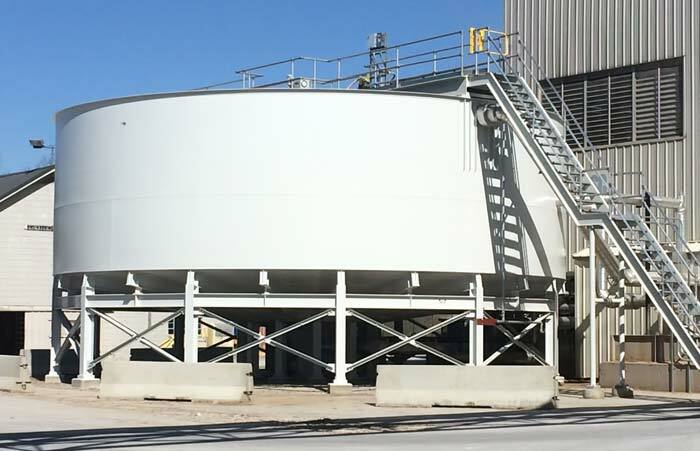 The existing 100 ft. diameter clarifier tank (above ground welded steel) was of satisfactory quality, however, the internals, drive, and sludge pumps were degraded and unsuitable for further use. 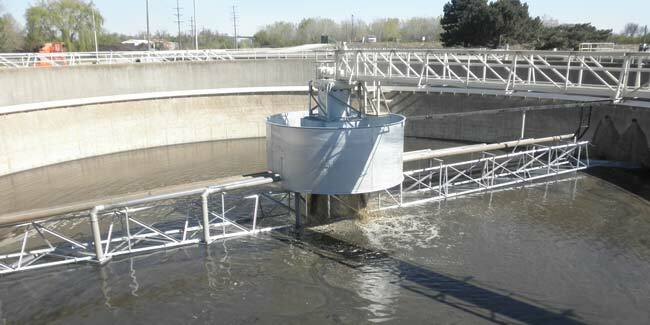 Additionally, the clarifier utilized an outdated weir and launder design which if re-used in the plant upgrade would have added significant cost and time to the project. 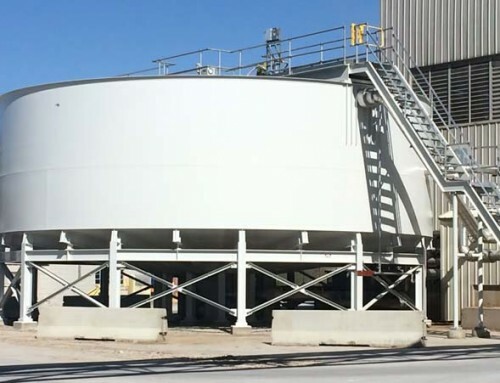 The mill also required that the clarifier meet a stringent process guarantee for both effluent solids (15 mg/L TSS) and underflow sludge concentrations (5% solids by weight). 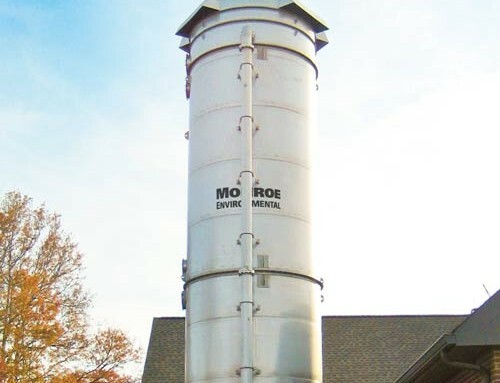 Monroe Environmental began by testing representative water samples to determine if its proposed system could meet the desired performance. 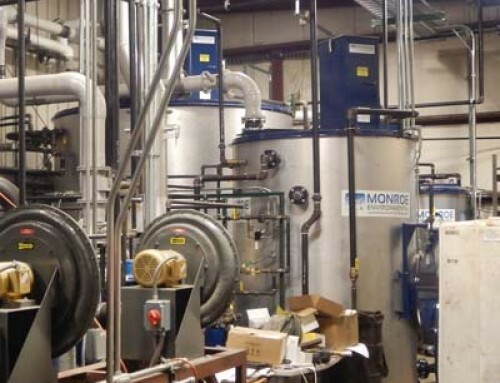 The necessary limits were achieved in a lab setting and Monroe confidently provided the process guarantee required for the plant’s operation. 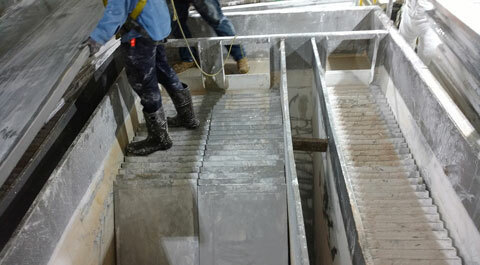 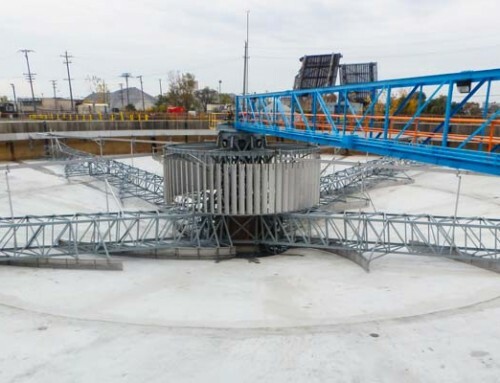 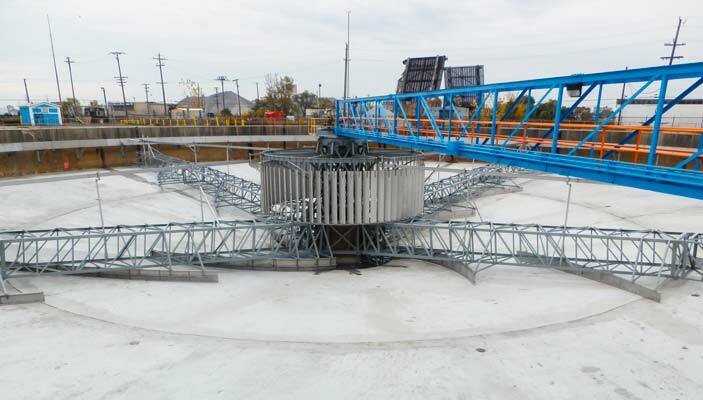 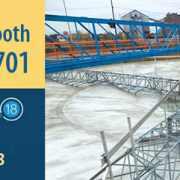 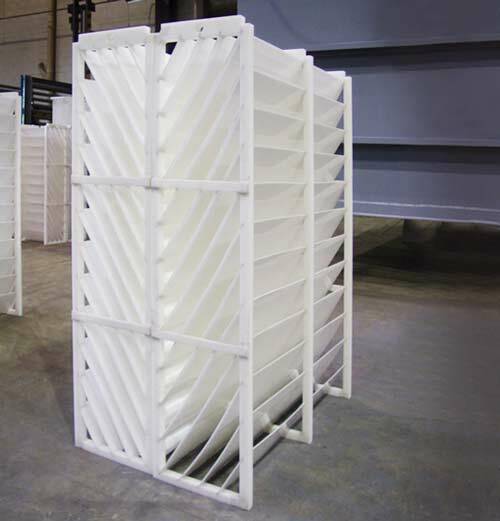 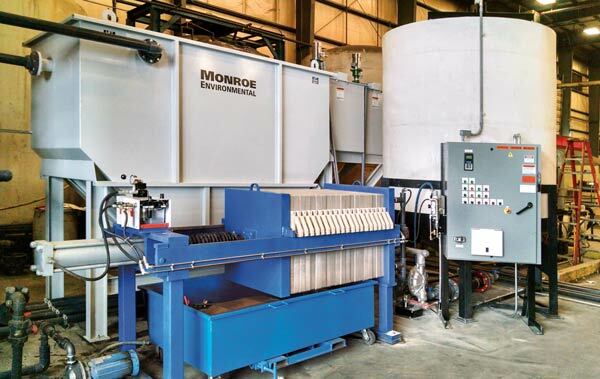 Monroe’s engineers then analyzed the existing clarifier design to determine if value engineering improvements could save the customer time, money, or streamline operation. 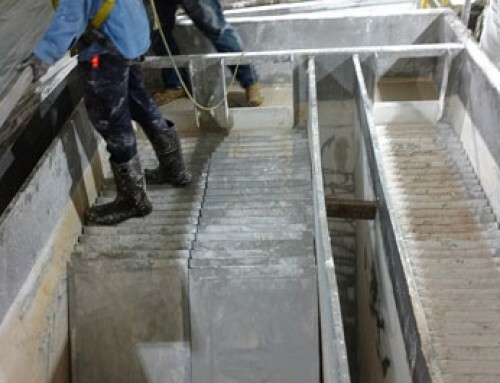 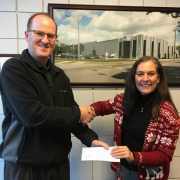 They provided the plant with a technical report detailing their findings that the existing weir and launder designs were outdated and could be upgraded at a fraction of the cost (saving approximately $145,000) without sacrificing performance. 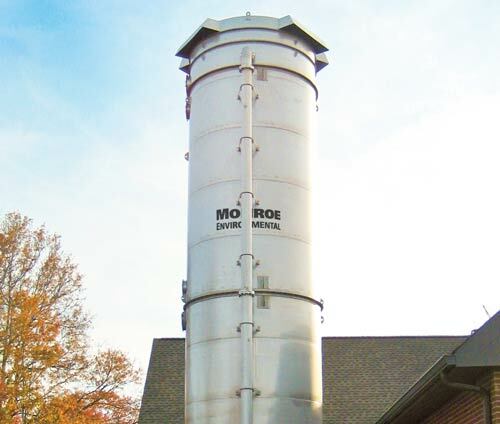 After guaranteeing performance and providing money-saving value engineering, Monroe supplied a new 100 ft. diameter Thickener Clarifier to perfectly fit inside the existing tank. 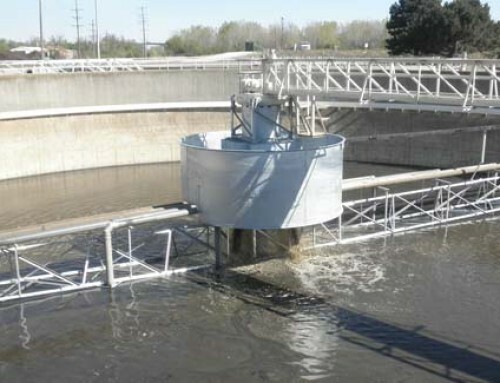 The complete scope of supply included an inlet flume, flocculating feed well with variable speed mixing, high torque drive rated for up to 500,000 ft-lbs with lifting mechanism, drive access bridge, sludge rakes, launders, weirs, high capacity sludge pumps, sump pumps with level controls, process instrumentation, and PLC control panel with HMI. 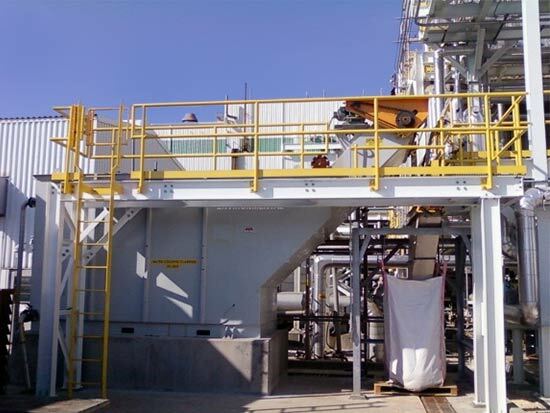 The clarifier was successfully installed, allowing the plant to bring Blast Furnace “C” back online and increase production as desired. 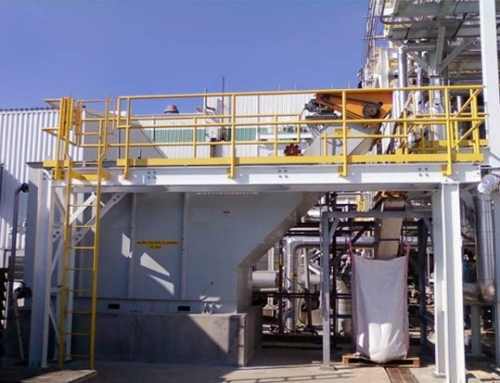 During the project, Monroe’s field engineering team developed a great relationship with plant personnel and installation contractors, providing on-site support which greatly helped to streamline installation, start-up, and commissioning. 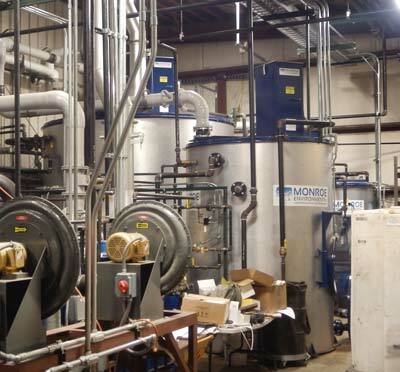 Monroe’s controls engineers were also on-site to ensure proper instrument calibration, oversee start-up sequences, and provide PLC programming/de-bugging. 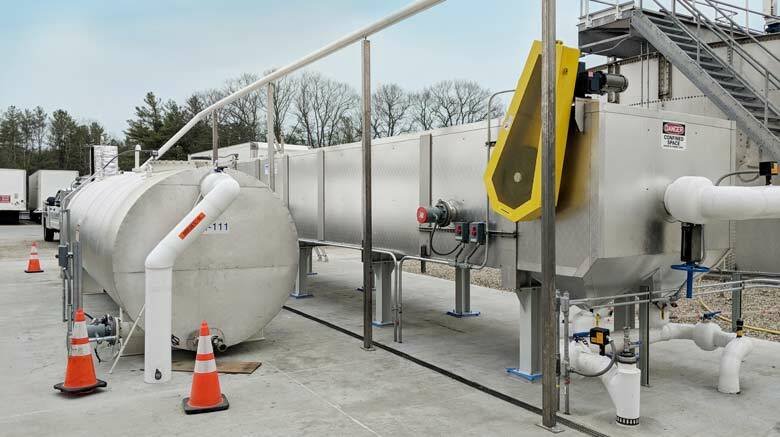 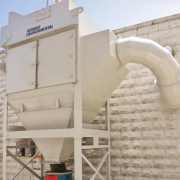 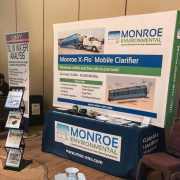 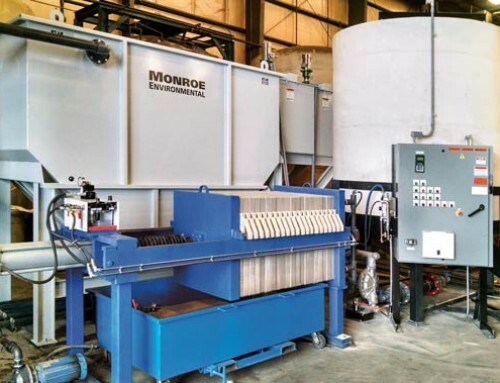 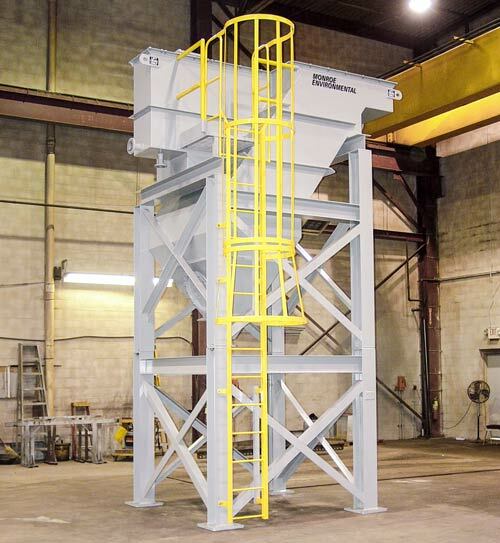 Monroe’s clarifier met the process guarantee requirements of 15mg/L TSS and 5% solids sludge underflow, allowing the plant to effectively recycle the water with minimized sludge dewatering costs. 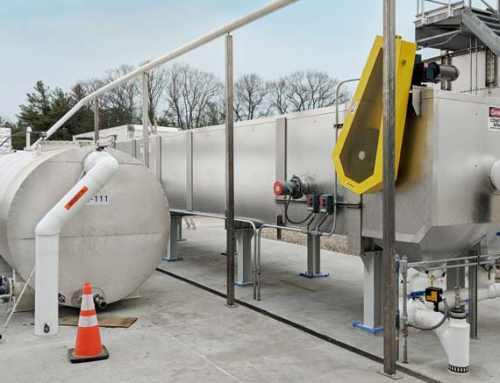 Monroe’s value engineering of the effluent weir and launder design saved the plant approximately $145,000 in capital costs, lowered installation costs, and improved the overall schedule. 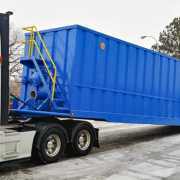 Another successful project and satisfied customer.